Detoxification, for many, is a synonym to starvation. 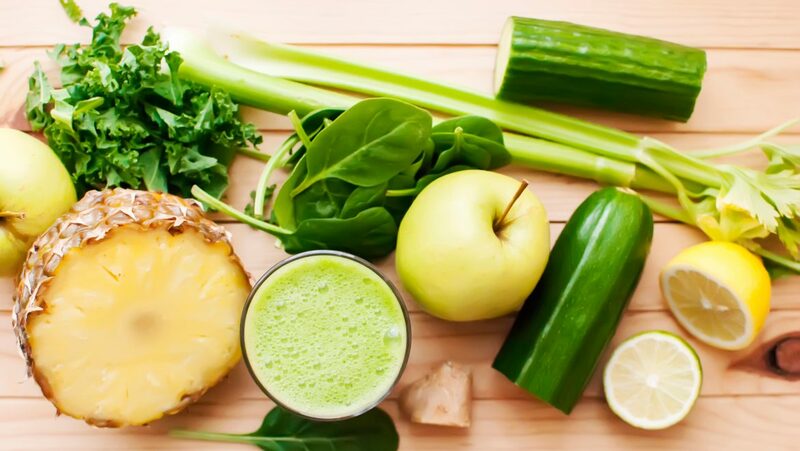 In reality, it is the process of cleansing the toxins from one’s body either through proper dieting or through necessary external substances. Detoxification, for many, is a synonym to starvation. 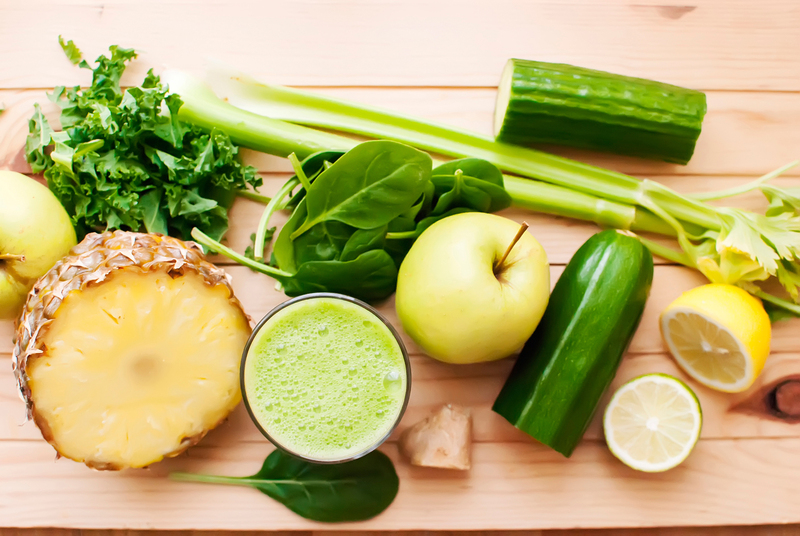 In reality, it is the process of cleansing the toxins from one’s body either through proper dieting or through necessary external substances. 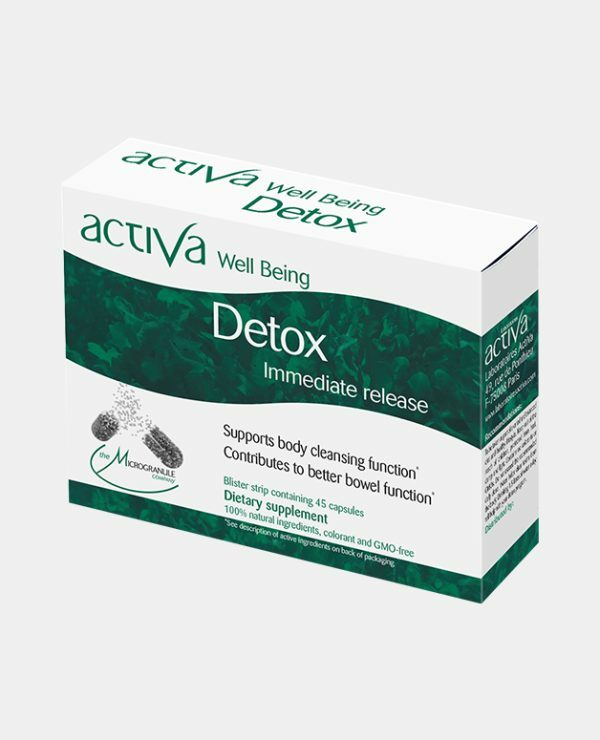 Detoxification helps the body get a new life, growability to stay fit and strengthen our immunity to deal better with external aggressions. Detox directs towards the restoration of the gut flora, flush the toxins that accumulate in fat storages, rejuvenate the internal organs, and purify the lymph and blood, removing the waste while providing the body with the necessary nutrition needed. The body should as much as possible be provided with prebiotic, probiotic, plenty of water and easy to digest food that wouldn’t strain the digestive system. To support vitality, a proper hygiene and good eating habits support natural detoxifying the body. – When possible, choosing organic produce, foods produced by methods that comprise of organic farming, practices that strive to foster cycling of resources, promote ecological balance, and conserve biodiversity. Eat fresh vegetables and their juices, whole fruits and berries. Seeds of some plants sprouted grains and seaweed and also rich in vitamins, minerals and antioxidants. Wheatgrass has become the new health food for the ones looking for detox diet. If the cost is an issue, look into the dirty dozen list, a compilation of the most contaminated fruits and vegetables, that will help you to set priorities on what is most critical and should be consumed organic. – As a healthy practice, try to replace mindless carefree snacking with a detoxifying smoothie, made by yourself for example – see recipe below. – Including regular consumption of fibres in your diet with foods like legumes, leafy vegetables and whole grains will help bowel functions and bind the wastes as they go through the colon. – Reduce as much as possible the consumption of simple carbohydrates like white sugar flour and fatty fried foods. They slow down digestion and are not nutrient rich. The kidneys and the liver are our organic filters, however, with today’s lifestyle, they are put to high strain. 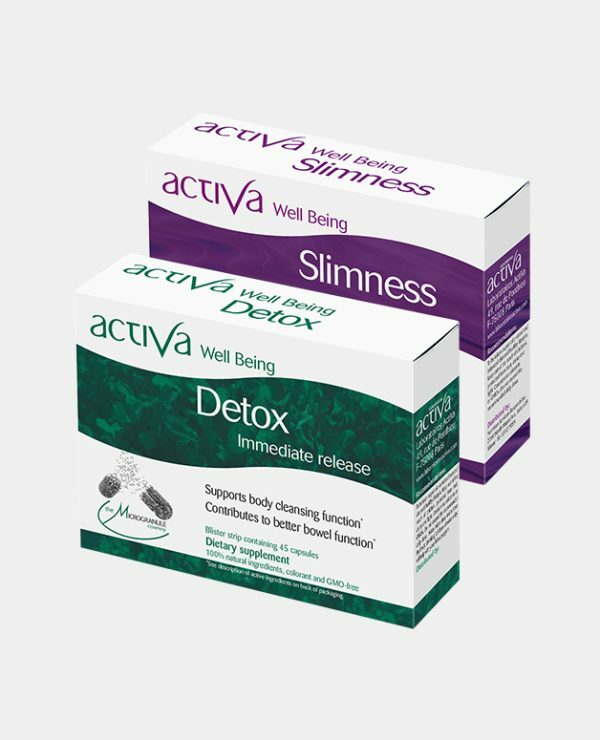 Engaging in a gentle detox once a year helps to give the system a boost, relief and resets the digestive system. However be aware not to become a compulsive and excessive detox junkie, as it could become counterproductive and put the body in stress. * Always assess your health condition and requirement by consulting a medical professional. The content of this article is meant as an educational purpose and is not intended to cure, diagnose or treat any condition.